Inaugurated in 2014 inside the ancient 'Spedale delle Leopoldine' in Santa Maria Novella Square, the 'Museo del Novecento' (Museum of 1900) enriched Florence with an extra jewel. In Florence, cradle of the Renaissance, there wasn't in fact a museum exclusively dedicated to contemporary art and the positive appreciation by the public obtained in these years of opening testifies its quality. 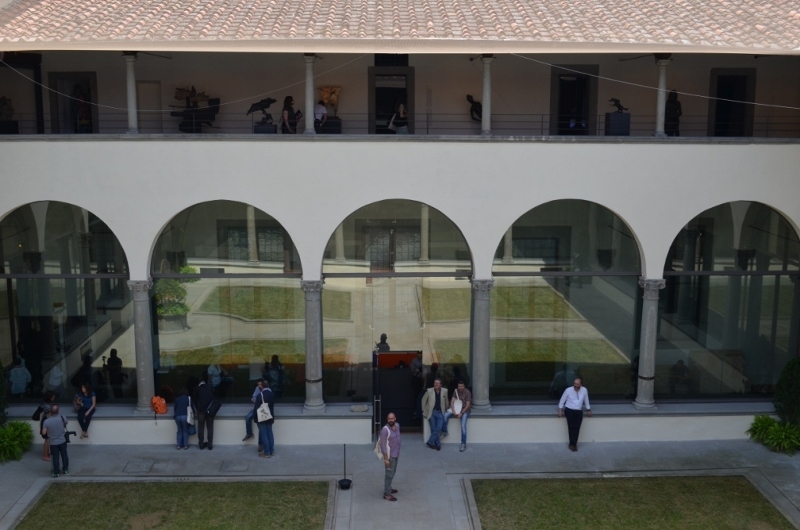 The permanent collection of paintings, sculptures, installations and videos includes about 300 works: among the artists exhibited in the museum there are the Italian masters Morandi, De Chirico, Rosai, Fadigati, Santomaso. In addition, monographic and collective exhibitions, events and performances take place throughout the year. Residence Hilda recommends its guests to reach on foot (15 minutes beautiful walk across Florence center) the Museum of 1900, a splendid opportunity to visit also one of the most beautiful squares and one of the most beautiful churches of Florence, Santa Maria Novella!